I am happy to announce the release of my new single, “We Love the SDGs (Sustainable Development Goals)”, on iTunes, Spotify, Amazon, and all major streaming services. Video coming soon. Produced in Stockholm with Andreas Bauman, with Torbjörn ”Tobbe” Fall on guitar, Ulric Johansson on bass, and Magnus Fritz on percussion — many thanks, guys! You can always listen to my music for free, but if you purchase the song for download before New Year, I will donate 50% to refugee relief. Happy holidays!! Recently I reviewed a combination of iTunes, Spotify, YouTube, and live-performance-request data, crunched the numbers through a secret algorithm, and came up with a “Top Ten” list. These are the songs that seem to be the “most popular” (at the moment) of those on the six albums I currently have in public release. The exact order may vary, depending on what’s currently happening on social media etc. Album links take you to iTunes website — because I actually earn money there, you can preview all the songs, and from there you can get to the iTunes app. But you can also search and find these songs on any major streaming service. The iTunes most-popular song on this album — released in 1999 as a “musical companion” to the book of the same name — is also one that I have used widely in presentations around the world. Anybody who hears it never forgets the chorus (people tell me). It’s better when you see it live. This is the most popular song from my debut album — according to iTunes, at least. It’s a relationship break-up song, and as bleak as they come. (“Take off, and I’ll just stay here / I’ve got more than enough, with nothin’ at all.”) But I still enjoy performing it. 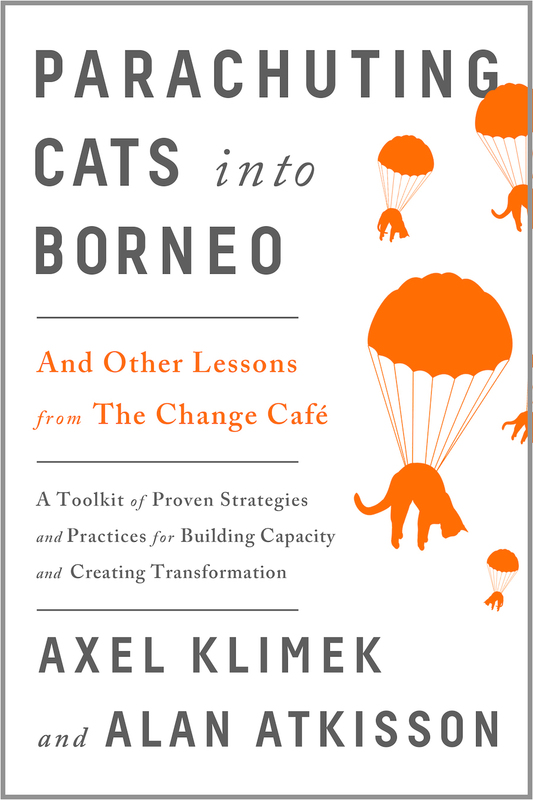 An upbeat, inspirational pop song, which got some airplay on the American TV show “Good Morning America” (in 2011 and 2012) and was also used by friends in Indonesia as the soundtrack to their slideshow on visioning. Surprisingly (to me) it was also the second most-sold song on the “Believing Cassandra” album. Thanks to the TV airplay, I even made a little money on it. My first envirosong, written way back in 1990, and still a frequent request at live performances … even though its core message is over 25 years old. The problem that the song mostly addresses — through the imagined voice of a deity, drinking in some cosmic bar for deities, complaining sarcastically about those “little life-forms that became self-aware” — is now mostly solved: we rescued the planet from the ozone hole. But hey, with a few lyrical tweaks, it’s a new song, focused on global warming … and it’s current once again. “The ancient engines turn their gears / The sound of fire swiftly nears …” This song of lament, memory, and hope does not show up in any of my sales data. But it makes the list, because among the people for whom it was written — the members of the Balaton Group, a network of sustainability researchers and practitioners — it has become a traditional “must-sing” at every annual meeting. I also translated this song into French for a similar meeting of sustainability thinkers and doers; it worked en français, too. While this song is not so popular in digital sales, an old live performance from 2001 (filmed in Australia) is far and away my most-watched-video on YouTube. Over 10,000 people have viewed it. I think people who are trying to explain systems thinking to other people like this song. This one makes the list because of the frequency with which it has been requested at live performances: people seem to enjoy singing along, in “Latvian”, to an upbeat folk tune about terrible happenings that perversely drive up our primary measure of economic growth. I stole the melody from a Latvian drinking song. Thanks, Latvia! I’ll send you some money someday. Some songs start as a vague idea, some as a line of specific words. Some songs grow out of an experience you want to capture. And some just emerge out of your guitar. You start fooling around on your instrument, and you discover something you like. One musical phrase suggests another, which leads to something else, and all those “somethings” link up together (with a little work) to become the skeleton of a song. Then the skeleton needs some flesh, in the form of a melody, which usually “sings itself” out of the chords when you start experimenting with a little free humming. Last but not least (in this version of how things can go, the process always varies) comes the text, the script that this new song — with its specific energy and feeling, its special atmosphere and intention — is meant to deliver to listeners, every time they hear it. That’s how the process went with “Set the World Right Again.” I went through three different sets of lyrics before I finally understood what this song wanted to be about. The first version was a love song — frankly, a pathetic lyric that did not stand up to the power of the music, so I tore it up and started from scratch. My second attempt was no better, and I began to despair of ever finding the song’s true voice. But I loved the way this music made my body swing, so I kept trying. Or rather, I stopped trying. I relaxed, and listened. I asked myself: what do I hear? This song is obviously about urgency. What is most urgent thing in my life? That’s easy: my work. What is my work about? What is sustainable development about? That year, 2009, was the year of the great climate change summit in Copenhagen, “CoP-15.” (“CoP” stands for “Conference of the Parties,” and refers to those nations who had signed the United Nations Framework Convention on Climate Change back in 1992. It was their 15th meeting.) I would be attending that conference in my role as a consultant to the United Nations, and presenting a paper on an ambitious new plan for scaling up renewable energy, around the world. Climate change, the “fire that you can’t put out,” was very much on my mind — and in my heart. In professional situations like UN conferences, one does not talk much about emotions. One might express a feeling of “irritation” that negotiations are going so slowly, or even admit that the lack of progress is “disappointing” — but one does not have much room to express depression, grief, or fury at those who are trying to sow confusion and discord (as some try actively to do). There is precious little room for despair at the thought of the bleak future that a failure to reach agreement might seriously entail. Nor, it turns out, is there much room to express serious hope, either. Expressing one’s longing for success, one’s faith in the future, in deeply emotional terms is almost as taboo as weeping at the prospect that future generations may never see a polar bear, may become refugees when their land is drowned, may struggle to grow enough food in a globally warmed world. Taboo or not, emotion is always in the room — even a room the size of Copenhagen’s Bella Centre, where CoP-15 gathered so many thousands of officials, experts, and activists. Indeed, if one was really paying attention, one could read a certain over-arching emotional tone in that giant conference center, a feeling that seemed to color everything that was said and nearly every interaction, even in such a huge and diverse coming-together of people from so many different countries and cultures. At CoP-15, I would have called that feeling “desperate hope”: choosing optimism, and making great effort, despite seemingly impossible odds. And that, I finally realized, was what this song is about. You can find “Set the World Right Again” on iTunes, Amazon, Spotify, YouTube, and most streaming services. 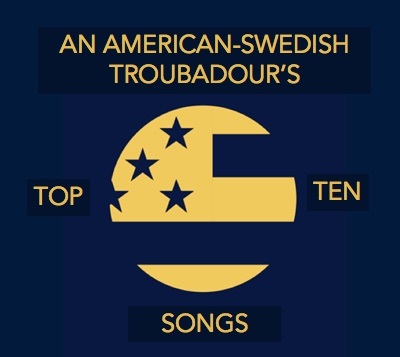 With the recent public announcement about Ancient History, and the release of American Troubadour, all my songs (or most of them anyway) are finally “out there,” available, part of the digital universe. 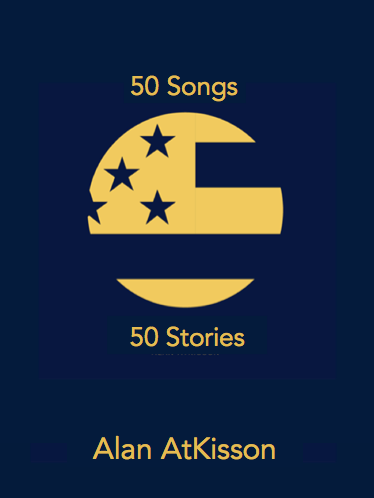 Six albums, sixty-five tracks. I’ve been making music and writing songs professionally for a long time, over 35 years. Songwriting has never been my main source of income. But it has always been a major source of satisfaction. And I’m at one of those moments in life where I am feeling enormously grateful, for many things, including the chance to make music and share it with friends, family … and the world. I’ve been writing letters to friends and contacts who helped me along at various times, some from 30 years ago … sending out CDs and digital download links … and receiving wonderful letters in return, too. There is no way I can write to everybody. So please consider this a letter to you, personally: thanks for reading this. For being interested. For giving my music a chance to send you somewhere, help you feel something, visit some new mental landscape. 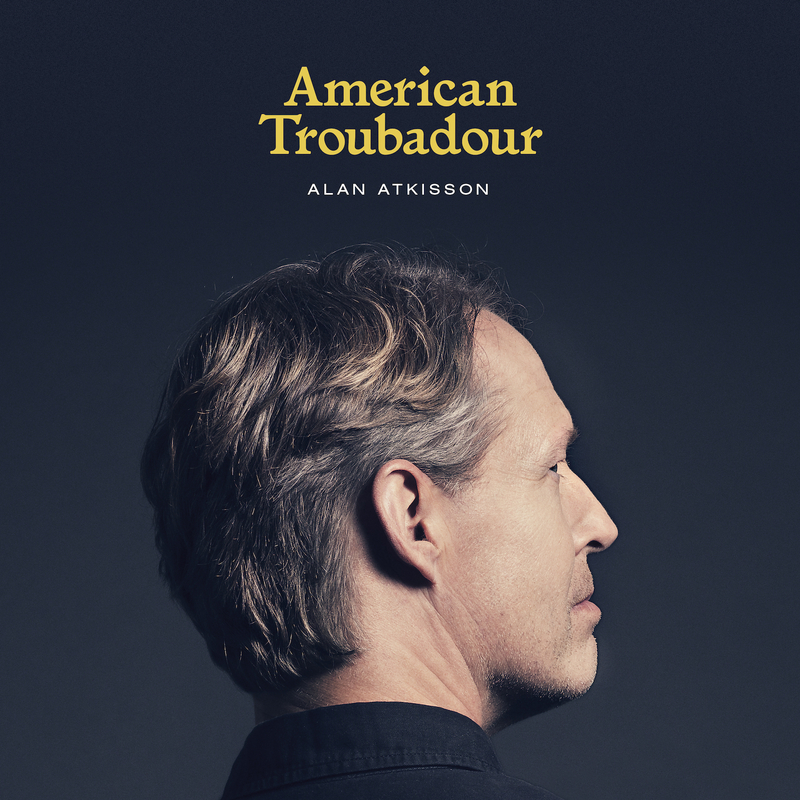 Alan AtKisson surprised his fans and the music world by releasing a second, “surprise” album just two months after the release of American Troubadour. Ancient History: Demos and Studio Recordings 1982-1996 is a collection of his earliest work, much of it recorded at home and never before released publicly. 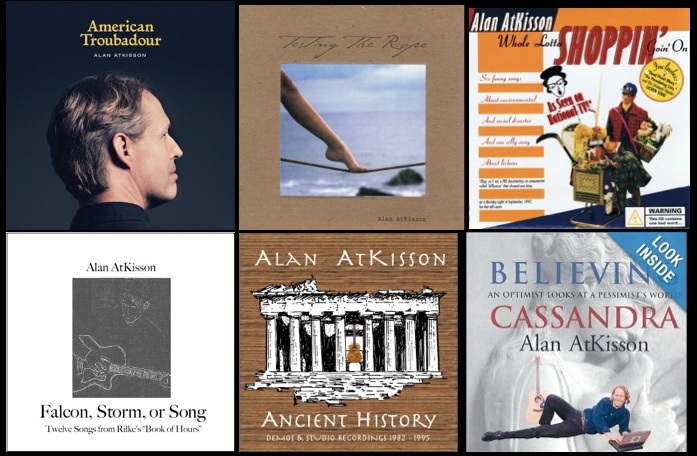 The eleven tracks include AtKisson’s best songs from 1982 to 1995, such as his debut folk-club hit “Whitewing” — a retelling of the myth of Icarus and Daedalus — and the haunting “Gallipoli,” with lyrics drawn on the diaries of soldiers killed in the doomed World War I battle (made famous by the Mel Gibson movie). Alan’s record label, Rain City Records, was forced to release Ancient History early according to the terms of a licensing agreement with Smithsonian Folkways, which owns the rights to a beautiful ensemble recording of “Epiphany Dream,” originally featured on the “Fast Folk Musical Magazine” in 1985. Some of the tracks on Ancient History are plain acoustic guitar and vocals with little or nor effects. Others — such as the power-rock ballad “Invisible Man” — are polished 24-track studio recordings made as demos during Alan’s New York music career. Many were recorded on a Tascam PortaOne, a four-track cassette recorder that popularized home recording long before Apple’s Garage Band.